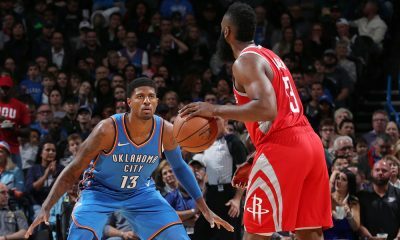 Former coach believes highly in the offensive firepower of the 2016-17 Houston Rockets. 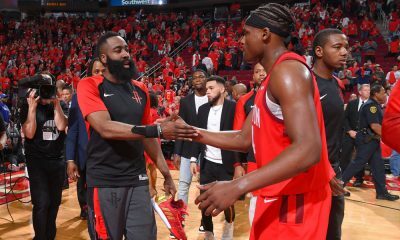 After a season of mediocre .500 ball and a handful of changes this offseason, the Houston Rockets are tough to project for 2016-17. 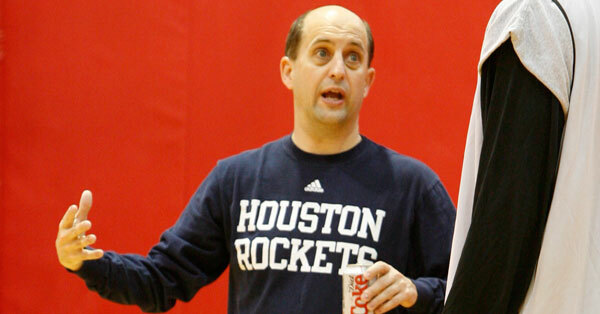 Not for Jeff Van Gundy. 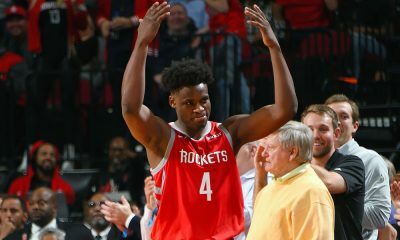 The former Houston coach thinks this new Rockets squad will be extremely strong on one side of the ball. 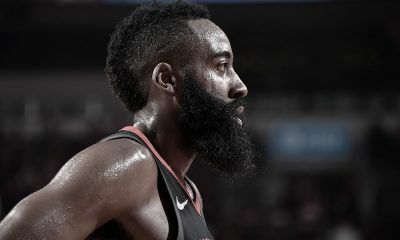 Van Gundy spoke with Adam Clanton of SportsTalk 790 on Friday to discuss Yao Ming as he’s set to go into the Hall of Fame this weekend, taking time to talk about this year’s Rockets as well. 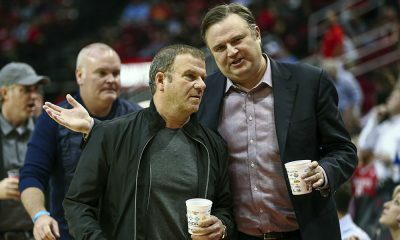 Calling new coach Mike D’Antoni a “home run hire”, Van Gundy thinks the Rockets will win 50 games. It’s an excellent interview and you can listen to it in its entirety here.